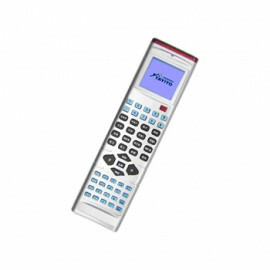 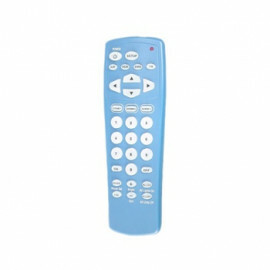 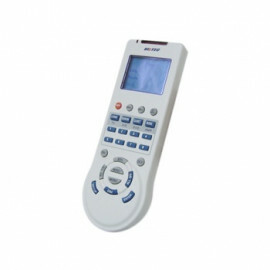 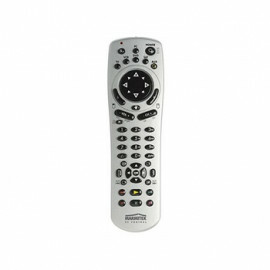 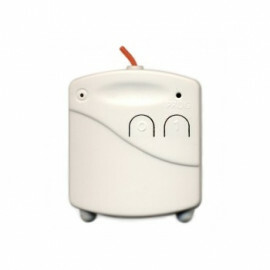 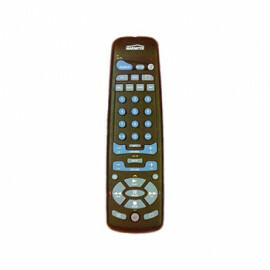 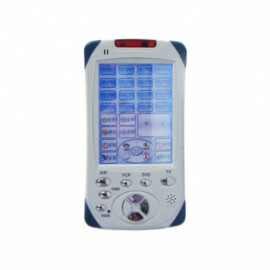 X-10 Wireless Comfort Remote Control - SH624 from Marmitek. 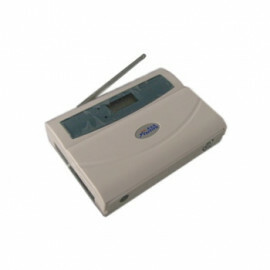 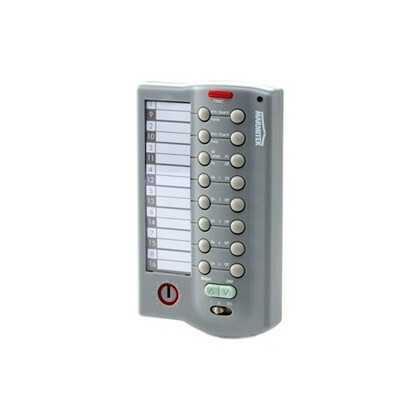 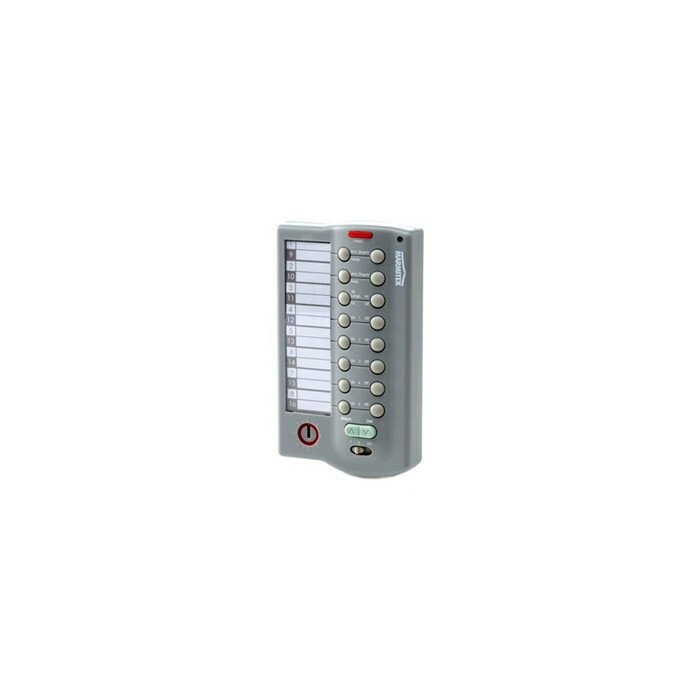 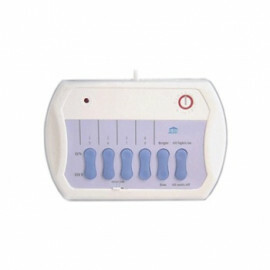 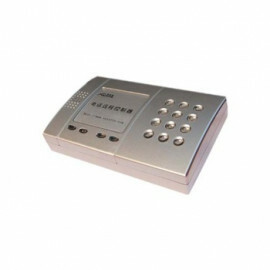 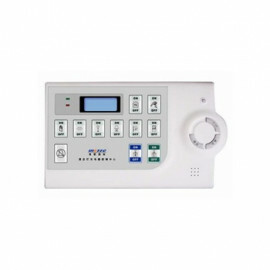 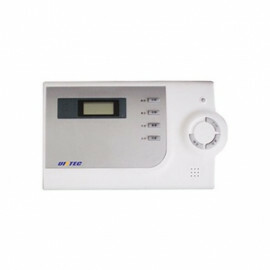 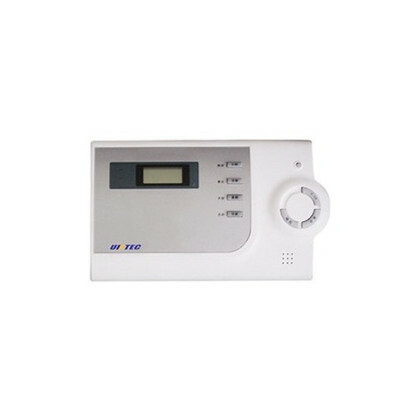 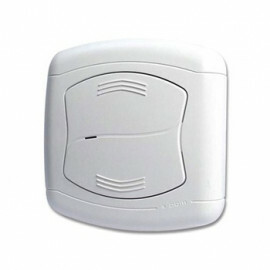 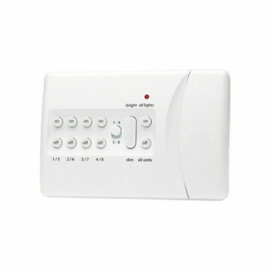 System Remote Unit to control your X-10 Security system. 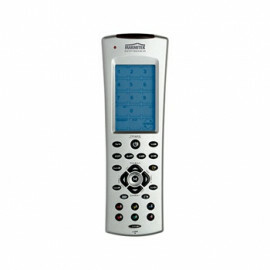 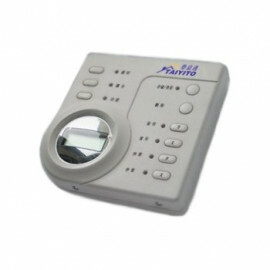 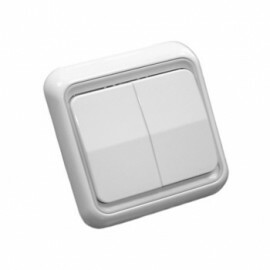 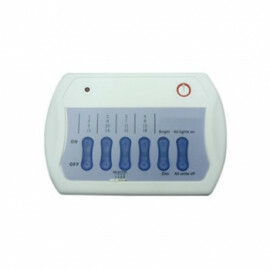 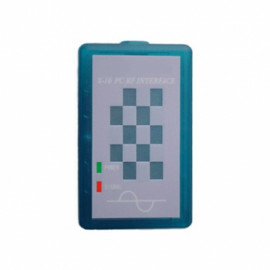 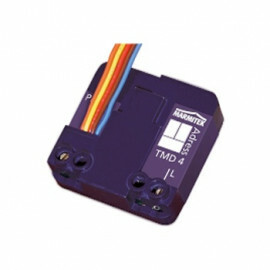 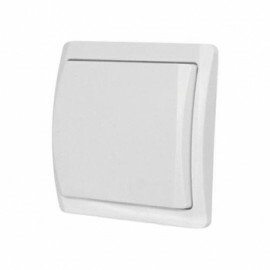 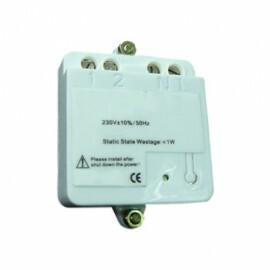 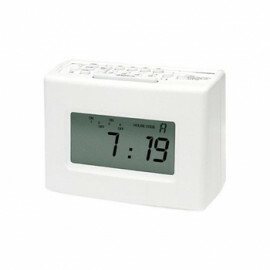 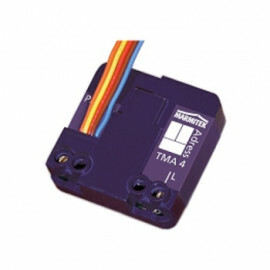 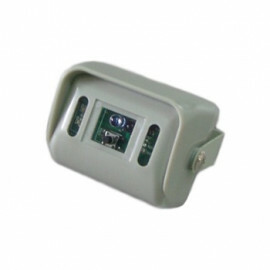 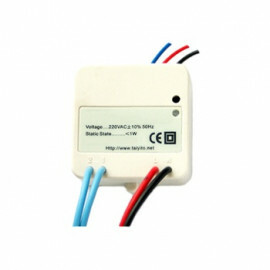 Also the remote control operates as many as 16 lights (or group of lights) that are connected to X-10 home control receivers and it includes dimming and brightening buttons for use with dimmable lights.